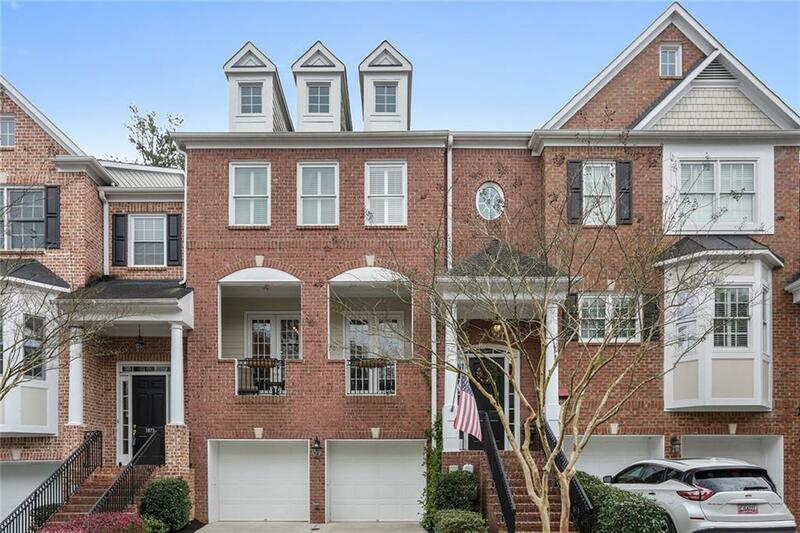 This luxury townhome is a must see! Convenient to SunTrust Park, Chattahoochee Park/hiking trails, I-75/285, shopping, schools, etc. 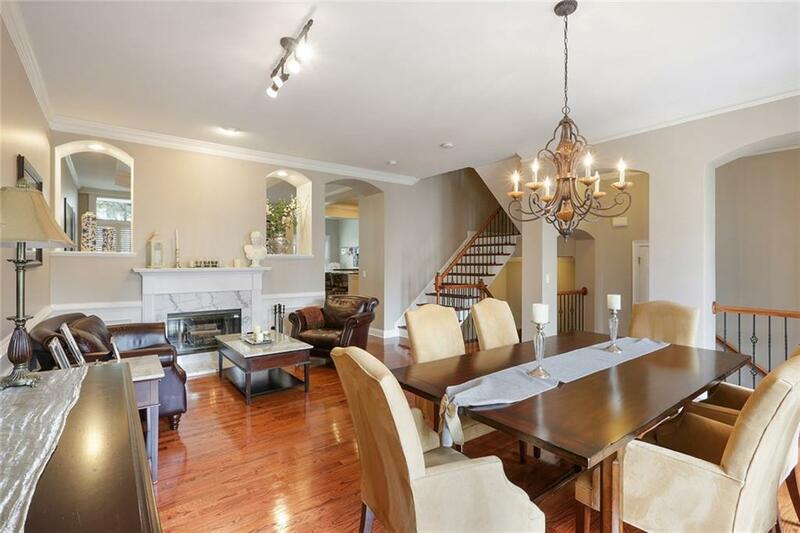 Custom upgrades throughout: 4 spacious bedrooms, Gourmet Chef's kitchen with Quartz countertops. 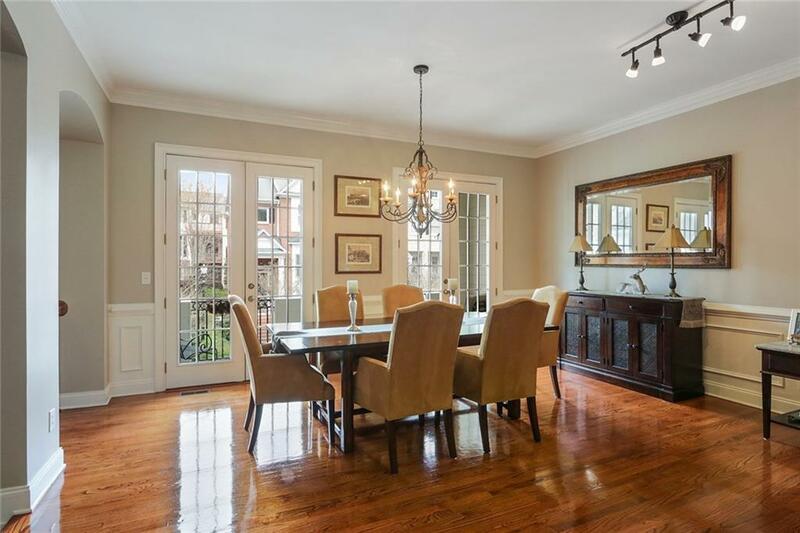 Built-In closets, Plantation shutters, Site finished hardwoods, Granite counters and crown moulding. 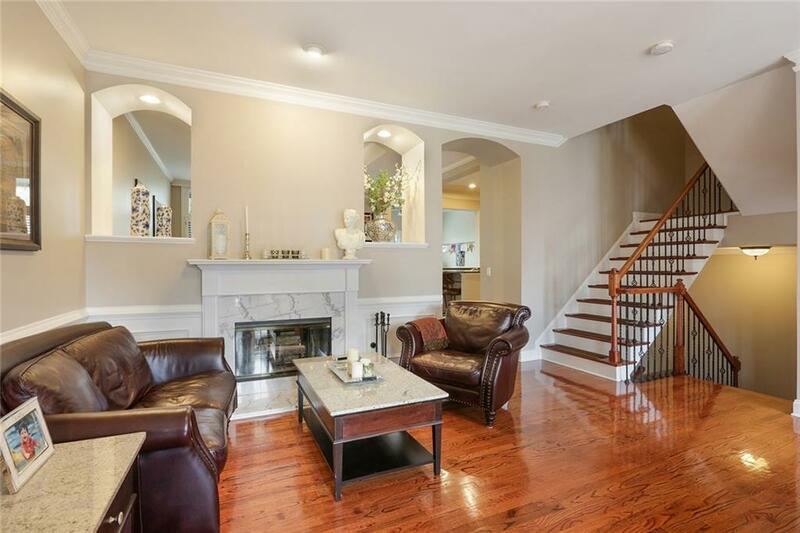 Dual, white marble fireplace, Custom arches, Chair rail in Living/Dining room, Wrought iron staircase, Bar/Pool Rm, New Smart Belt Garage openers, Premier Garage flooring, and Under Deck system. Owner is a licensed agent- License #330733.